Tivoli would make a beautiful day trip from Rome. In ancient times, just about anybody who was anybody had a villa in Tivoli, including Crassus, Trajan, Hadrian, Horace, and Catullus. This getaway to the Roman countryside has a nice mix of history and nature. Tivoli fell into obscurity in the medieval era until the Renaissance, when popes and cardinals came back to the town and built villas showy enough to rival those of their extravagant predecessors. What to see in Tivoli? There are two UNESCO World Heritage Sites, Villa d’Este and Hadrian’s Villa, on a guided full-day trip to Tivoli from Rome. 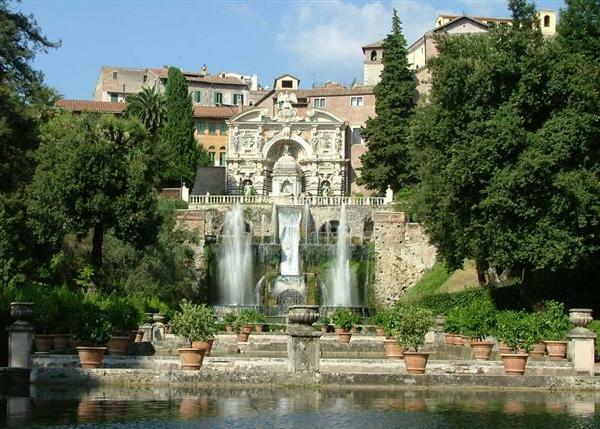 Villa d’Este, masterpiece of the Italian Garden, displays marvelous fountains, breathtaking waterfalls and centenary trees. Much more, there are nymphs, grottoes, plays of water, and music. 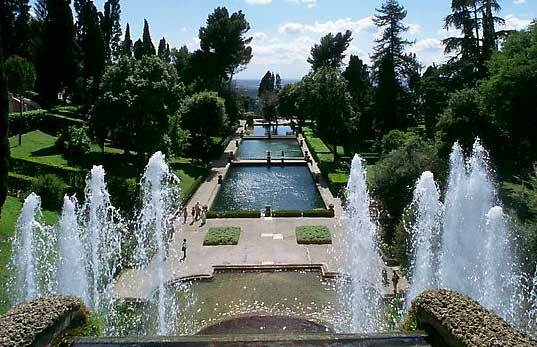 It constitutes a much-copied model for European gardens in the mannerist and baroque styles. 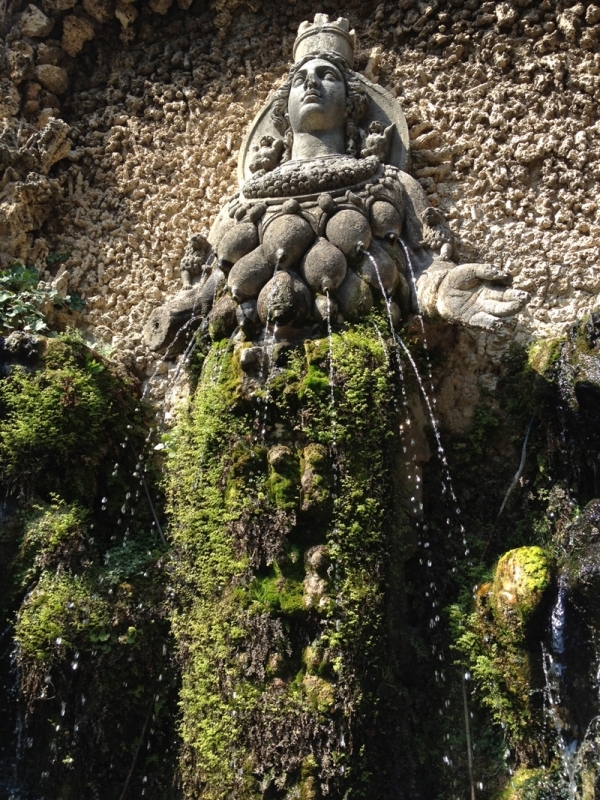 Marvel at the famous Fountain of Neptune as you stroll through the villa’s stunning grounds and centenary trees withmore than 500 fountains. 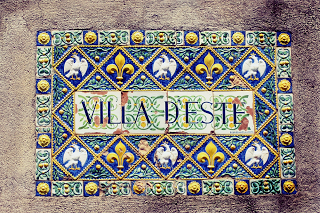 Villa D’Este was commissioned by Cardinal Ippolito II d’Este, son of Alfonso I d’Este and Lucrezia Borgia and grandson of Pope Alexander VI, and is one of th e most enchanting of the late Renaissance villas with a former Benedictine convent. You’ll know you’re close to Tivoli when you see vast quarries of travertine marble and smell the sulfurous vapors of the little spa, Bagni di Tivoli. Whether you want to bath at the spa in Tivoli, or experience the beauty of the Villa D’Este, Tivoli would make an ideal day trip from Rome, or a stop on the way to Florence.